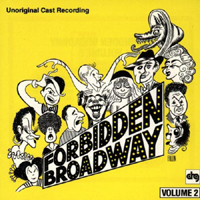 Compilation Album, 1991 (DRG) (3 / 5) For the best stuff in this compilation of Forbidden Broadway material from 1985 to 1991, check out Toni DiBuono capturing Patti LuPone down to the last self-indulgent nuance (“I Get a Kick Out of Me”); an ingenious My Fair Lady parody (“I Strain in Vain to Train Madonna’s Brain”) inspired by Madonna’s Broadway stint in Speed the Plow; and Kevin Ligon as an amazing Mandy Patinkin (“Somewhat Overindulgent”). 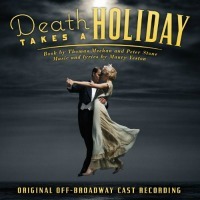 There are also winning performances by Michael McGrath and Karen Murphy. Not all of the tracks are for everybody; you have to have seen the original M. Butterfly, for instance, to appreciate the satiric puzzlement over its success. A backhanded salute to The Phantom of the Opera is a bit compromised because Andrew Lloyd Webber wouldn’t allow his music to be used without alteration, but the righteous indignation expressed over a relatively fallow era in Broadway musical history makes for a very entertaining hour-plus of listening. — M.M. 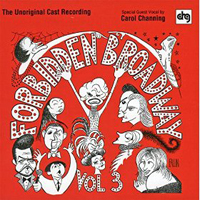 Forbidden Broadway, Volume 3 — Off-Off-Broadway Cast, 1993 (DRG) (2 / 5) This third edition’s opening number is weak, a CD-only appearance by Carol Channing and a stageful of imitators. But some first-class stuff follows: devastating slaps at Petula Clark and David Cassidy in Blood Brothers, Suzanne Blakeslee’s astonishing evocation of Julie Andrews, and Craig Wells’ hilarious put-down of Michael Crawford. On the whole, however, that season’s shows weren’t as ripe for parody as those of other seasons. Dustin Hoffman as Shylock filtered through Rain Man doesn’t hold up, and Topol’s stodginess in Fiddler was old news even in ’93; so was Robert Goulet’s Vegas slickness. 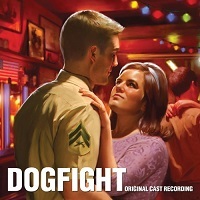 Still, the intermittent pleasures keep coming, including quick riffs on the scenery chewing of Nathan Lane and Faith Prince in Guys and Dolls, a knockdown punch at Liliane Montevecchi, and an efficient torching of Miss Saigon. — M.M. 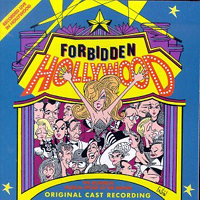 Forbidden Broadway Strikes Back! 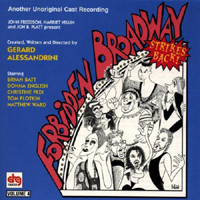 — Off-Broadway Cast, 1996 (DRG) (4 / 5) A luxurious 73 minutes of what might be Gerard Alessandrini’s most consistent bouquet of parodies, this edition benefits from top-flight talent. 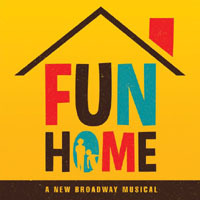 The opening number (“Parody Tonight”) serves up Tom Plotkin’s expert Nathan Lane, Christine Pedi’s gurgling Liza, Donna English’s sneering Zoe Caldwell, and Bryan Batt’s vapid John Davidson in State Fair beaming through “Oh, What a Beautiful Moron!” It’s an auspicious start, and the recording seldom flags from there. There are digs at Harold Prince’s enormous Show Boat, the failed promise of Big, and casting prospects for the upcoming Kiss Me, Kate revival (Pedi’s Bernadette Peters and Batt’s Mandy Patinkin duet in “So Miscast”). 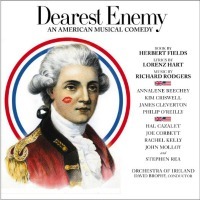 English does the best Julie Andrews you’ve ever heard in an extended pummeling of Victor/Victoria (with the Tony nominating committee warbling, “Victor/Victoria, we will ignore-ee-ya”), and a brilliant parody of Rent encapsulates the frustrations of that show’s dissenters. 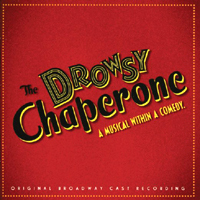 Even the arrangements are funny; listen to the Sondheimisms in the King and I send-up. 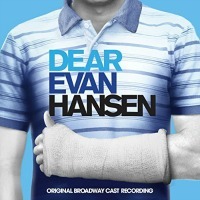 The album is a hoot, and there’s a terrific bonus track: English as Julie again, in a parody of Star! that’s truly hilarious. — M.M. 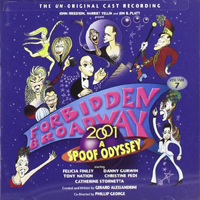 Forbidden Broadway 2001: A Spoof Odyssey — Off-Broadway Cast, 2000 (DRG) (3 / 5) This edition averages out slightly below the series’ general level of inspiration. The first few tracks evaporate, and we don’t get a direct hit until the disembowelment of The Music Man, featuring a very funny Danny Gurwin. Other choice bits: a number that deals with Disney’s downsizing of Beauty and the Beast; Christine Pedi’s slaughtering of Liza Minnelli, not to mention her uncanny turns as Patti LuPone and Gwen Verdon; and an extended riff on Aida that will tickle even those unfamiliar with the show. Alessandrini’s take on Cheryl Ladd in Annie Get Your Gun (“I’ve No Business in Show Business”) epitomizes his art, and Tony Nation’s spoof of James Carpinello in Saturday Night Fever (“Stayin’ Away”) is a deft shot at an easy target, but the digs at Sondheim and Streisand don’t land as smoothly as usual. 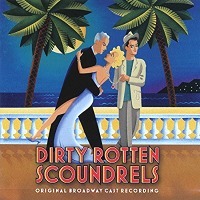 The album sends customers out on a high note with “76 Hit Shows,” but there wasn’t much to celebrate on Broadway in 2000, so it seems disingenuous to pretend that there was. — M.M. 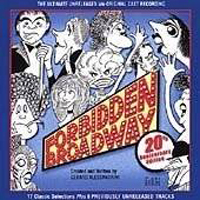 20th Anniversary Edition, 2000 (DRG) (4 / 5) If you’re not a Forbidden Broadway completist but want to know what all the fuss is about, this compilation, featuring eight previously unreleased tracks, is just the thing. 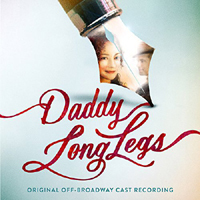 Both the strengths and occasional weaknesses of the format come through ringingly, and the prodigiously talented cast offers more variety than a single-edition album would. Not all the spoofs are top-drawer; that Carol Channing parody really should be retired. What a pleasure, though, to re-encounter Christine Pedi’s flawless invocations of Liza and Stritch, Toni DiBuono’s uncanny Patti LuPone, and Alessandrini’s particular distaste for Broadway Disneyfication. Among the bonus tracks are some of his very best vignettes, such as Terri White’s glorious “Screamgirls” and the total demolition of Aspects of Love (“Love Changes Everything” becomes “I Sleep With Everyone”). 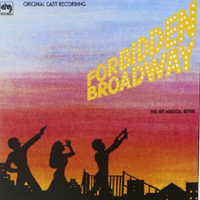 Note how the various musical directors/accompanists throughout the history of Forbidden Broadway express entire orchestrations with one piano. 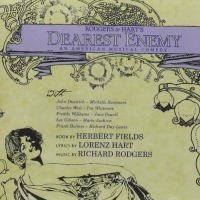 Note also how they exaggerate cast album affectations — languorous tempi for Les Miz, the heavy bass tread of a Rodgers 4/4 tempo–to great effect. — M.M. 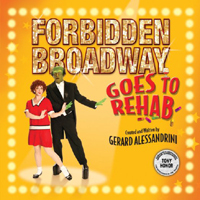 Forbidden Broadway Goes to Rehab – Original Off-Broadway Cast, 2009 (DRG) (3 / 5) This wasn’t one of the more thrilling Broadway seasons to spoof, but Alessandrini did a workmanlike job of finding targets, and in some cases, much better than workmanlike. Gina Kreiezmar doesn’t sound a great deal like Ashley Brown, but her “Feed the Burbs,” mocking Mary Poppins, is Alessandrini’s most concise and hilarious skewering of the Disneyfication of Broadway. Christina Bianco’s vocally challenged Bernadette Peters, in “See Me on a Monday” (one of several bonus tracks), is mean in a very funny way. Some straight-play parodies, of August: Osage County and Daniel Radcliffe in Equus (with James Donegan as Radcliffe), get the job done. Michael West is a delectably overblown James Barbour in a Tale of Two Cities spoof, and a number in which Kreiezmar as Patti LuPone taunts West as Boyd Gaines with “Small Part, Isn’t It?” is deftly done. — M.M.